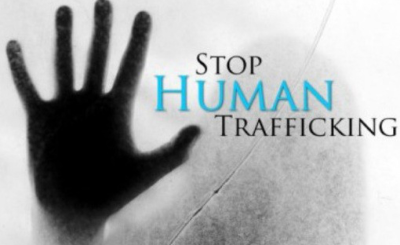 The National Agency for the Prohibition of Trafficking in Persons says some of the girls were tricked into going to Mali by traffickers who told them they were being taken to Malaysia for work. Other girls had been kidnapped on their way to or from school. 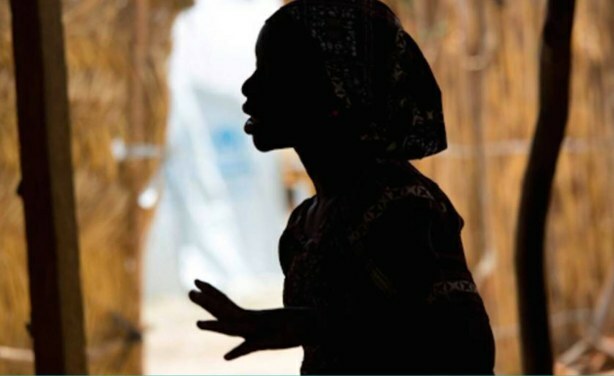 Julie Okah-Donli, the Director-General of NAPTIP, said that the trafficked victims were discovered after the organisation sent a fact-finding mission to Mali last December.